I bought these placemats in white. 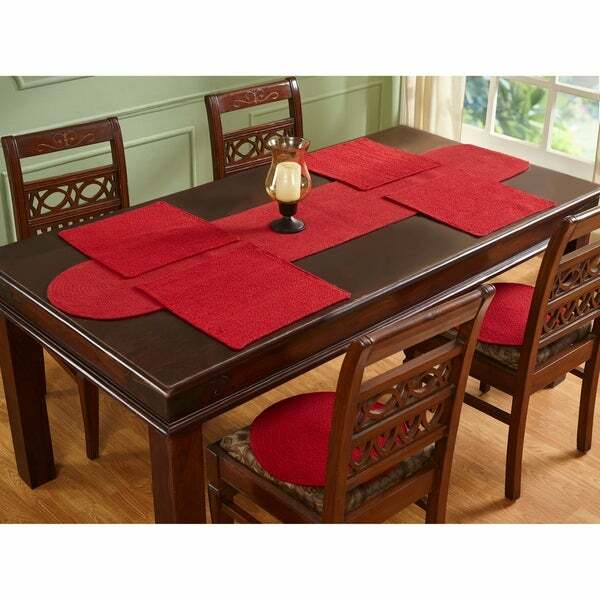 Great placemats, they are well made and look wonderful on my table. I would recommend them and would purchase again. "How many are in a set? It says placemats, but not the amount." I believe the S/4 in the description means square/quantity 4. "How many do you get? "